The Zoom-Zapier relationship is a beautiful thing. Zapier has been using Zoom for years to keep their 100% remote workforce connected. In fact, Zapier CEO Wade Foster has touted the merits of a remote workforce running on Zoom in a case study and at our Zoomtopia Great Debate. Zoom customers use Zapier to connect Zoom with hundreds of apps – no coding required! For example, they integrate Calendly and Zoom for seamless scheduling, or Mailchimp to automatically add Zoom Video Webinar registrants to email lists. Zapier integrates with hundreds of business tools, so has the unique vantage point of observing how apps are adopted into critical workplace processes. 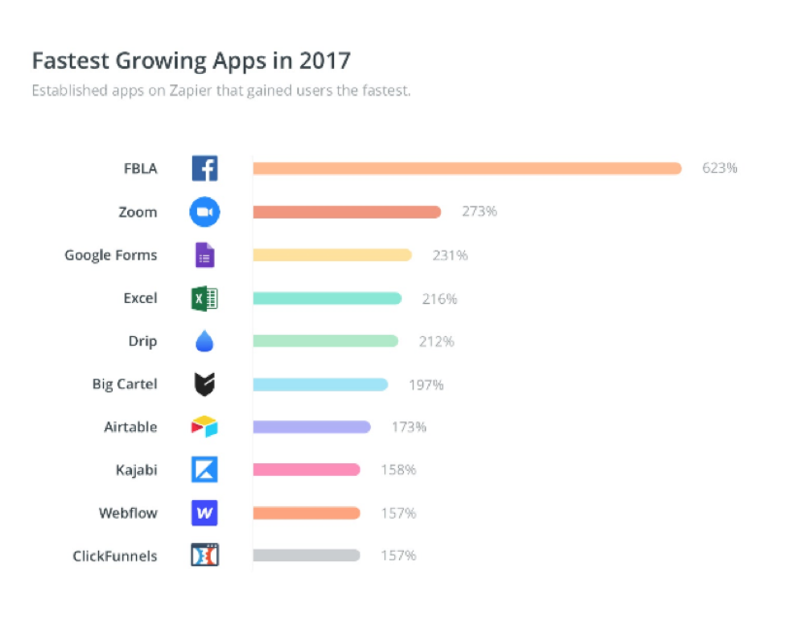 Apparently, the awesomeness of Zoom and Zapier has spread because Zapier has announced today in their annual usage report that Zoom is their #2 fastest growing app this year! We’re second only to our friends at Facebook (their Lead Ads App is #1) – not too shabby! Zapier suggests some reasons behind the viral growth of Zoom on their platform: “[Zoom is] the group video call tool we rely on at Zapier – and we’re not alone. 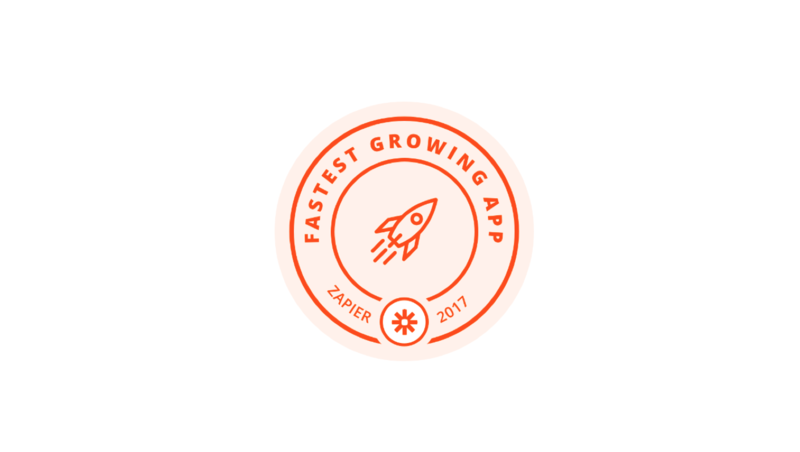 Zapier users are increasingly switching their calls to Zoom, making it our second fastest-growing app this year. And the app only keeps getting better. It’s reliable and stable for video calls, with simple scheduling and recording tools to get the most out of your calls.” Zapier also cites Zoom’s new pushes into AR with our Meta partnership and AI with our recording transcripts (in beta). Check out the complete Zapier report here, and sign up for a 1-1 demo to get all the details on Zoom’s awesome integrations and more.